however, all opinions and experiences are my own. We've been a Toyota Family for as long as I can remember. 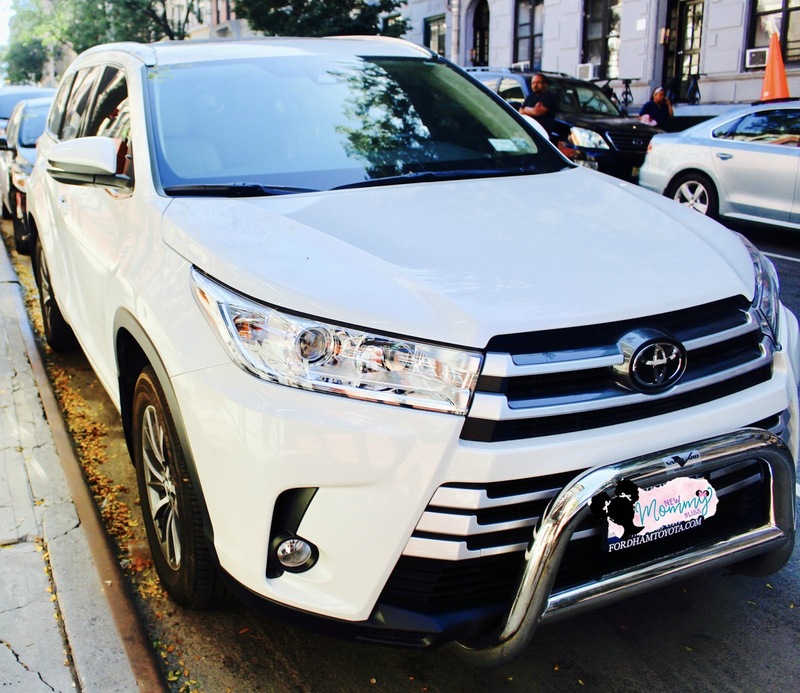 My mother was a Toyota 4Runner obsessed Parent for YEARS until 2017 when we decided to switch over to a 2017 Toyota Highlander. The differences are MAJOR, but one thing is still the same... I feel safe. 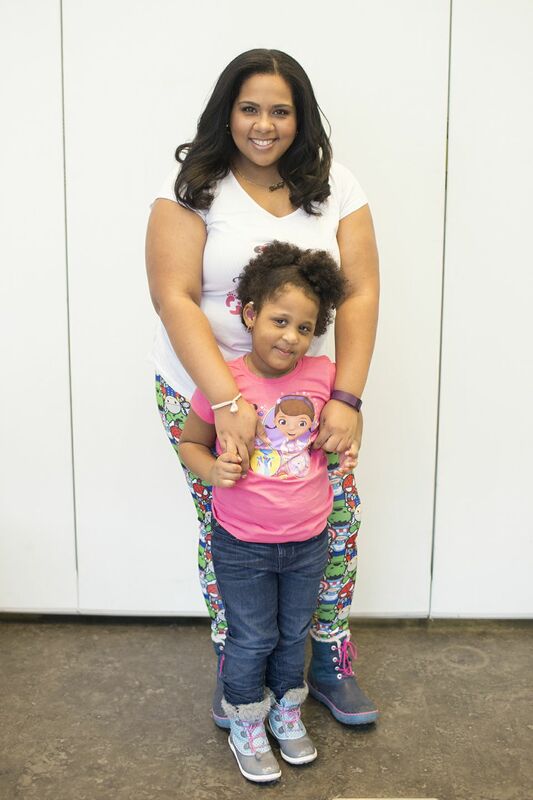 BTW, A Girls Guide to Cars is giving away 10 pairs of tickets to the New York Auto Show and a $150 gift card to a grand prize winner. It could be you! Before making the switch, I got my Learner's permit. 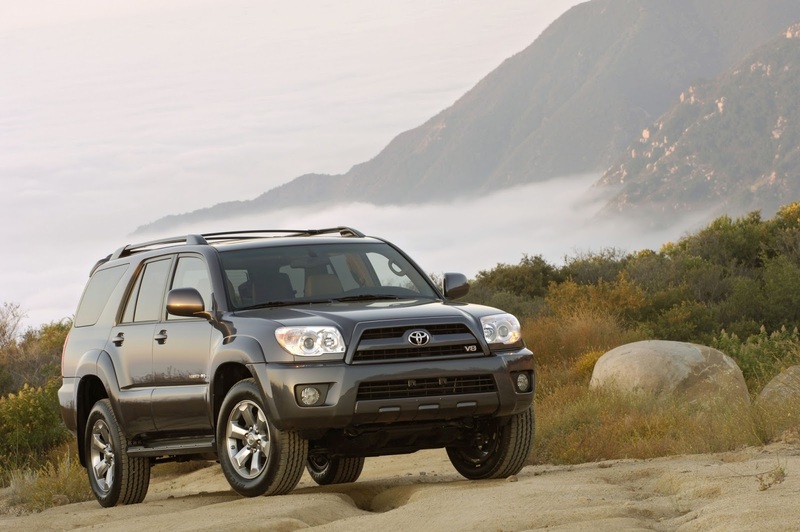 We've always been an SUV family, so it was obvious that I wanted the Toyota 4Runner to be my first drive. It was amazing. My turns were Oh So Smooth and it was so easy to get used to. I thought I would be intimidated by its size, but It was truly awesome. 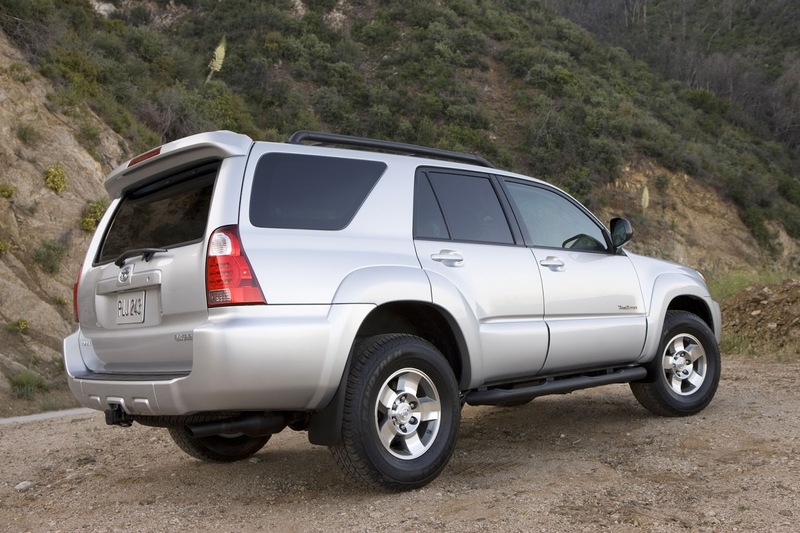 Fast Forward to now and we are a Toyota Highlander Family. 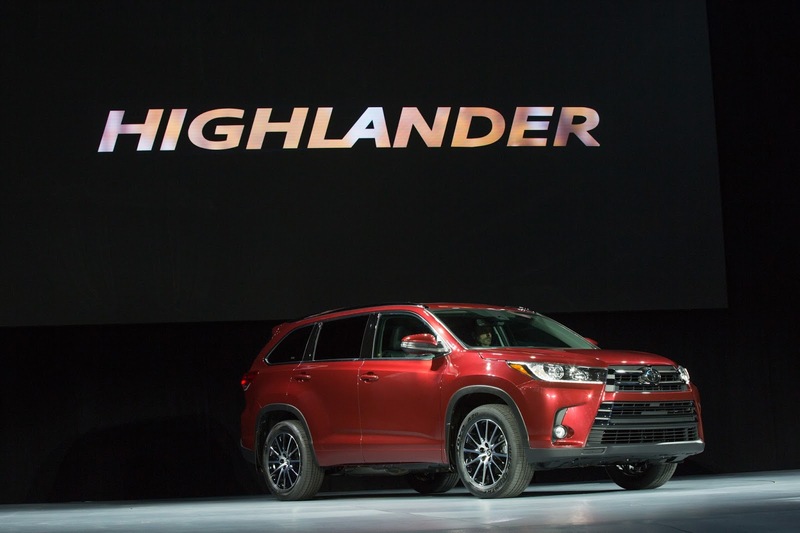 We started with the Toyota Highlander 2016 Limited with 2nd captain seats and panoramic sunroof which were to DIE FOR, but my mother just wasn't happy about having 7 seats rather than 8, so we switched over to the 2017 Toyota Highlander. For some reason, this vehicle intimidates me. Not because of it's size, but more so because of the new technology built in. The beeping when cars are in your blind spot, the rear camera that also beeps when you get too close to anything, etc. All amazing features, but they still intimidate this new driver. I truly love Toyota and am left in awe whenever I see what's new for them at the NY Auto Show! 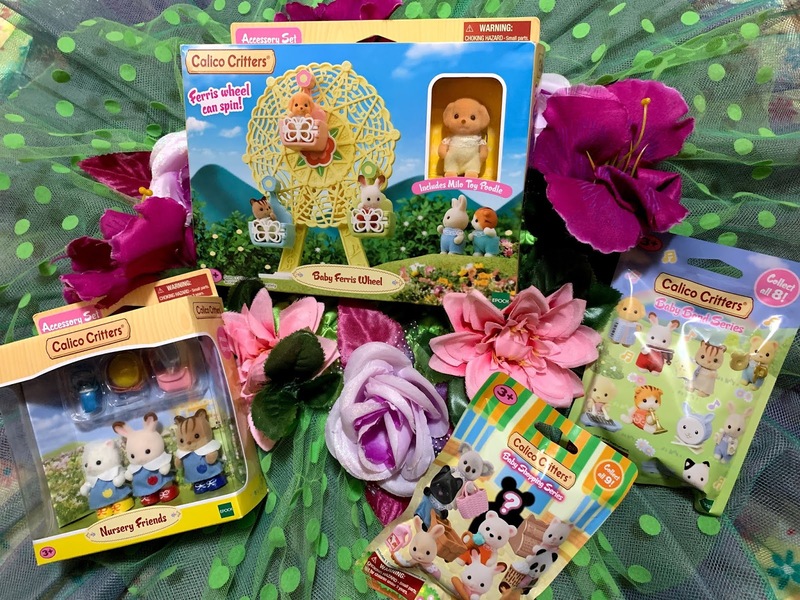 I'm inviting you to Get Social with A Girls Guide to Cars Social Media Challenge where Consumers have the opportunity to win prizes during the show’s public days! We are giving away some fantastic prizes, including an Apple Watch, a Kate Spade SmartWatch, B&O Play headphones, an Amazon Echo, and Echo Dots. 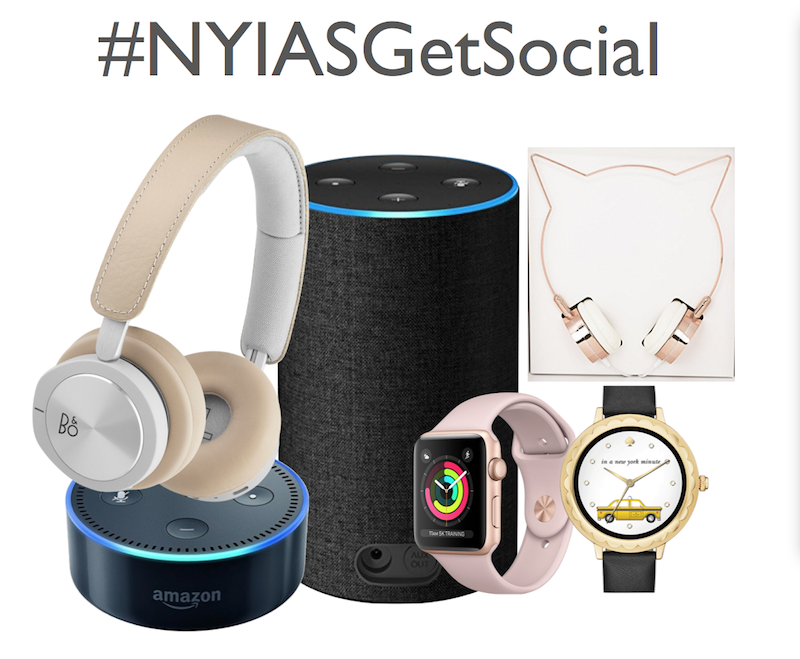 To enter to win, consumers need to snap a photo with a participating auto brand, use the #NYIASGetSocial hashtag, and post the pic on social media to qualify to win. For more information head over to Here. That's not all... I'm also giving readers a chance to win tickets to the Auto Show! The New York Auto Show runs from March 30 to April 8th (ticket winners will be able to attend between April 3 and April 8).